Experience the history, architecture, and culture of the city at the convergence of Europe and Asia. Fall under the trance of the Whirling Dervishes, take a cruise through the Bosphorus Strait, or haggle for goods in the Grand Bazaar. 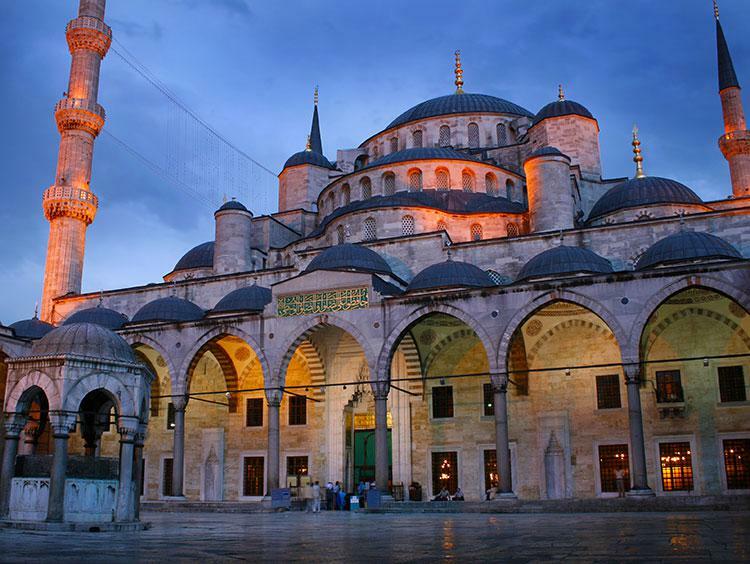 Finish your adventure with a trip to the Blue Mosque and the Topkapi Palace. How lucky are you?